www.WesLoper.com is the official source for the latest news, concert dates, photos, booking information and more. 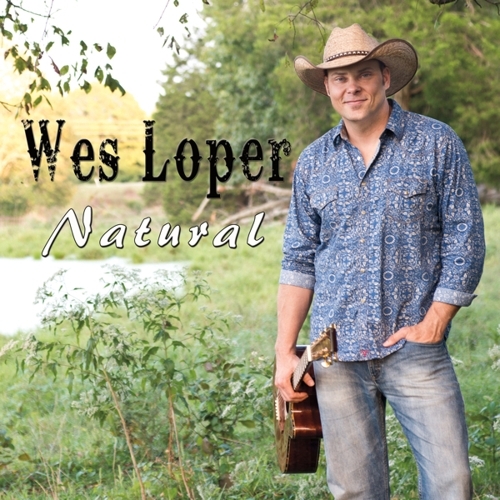 Call 251-209-2547 to book Wes Loper. You can buy the latest release HERE on iTunes! It is also available now on every other digital outlet.